St. Aidan's School in no longer in business. Wagon Wheel Pre-School is now operating at the St. Aidan's school campus. 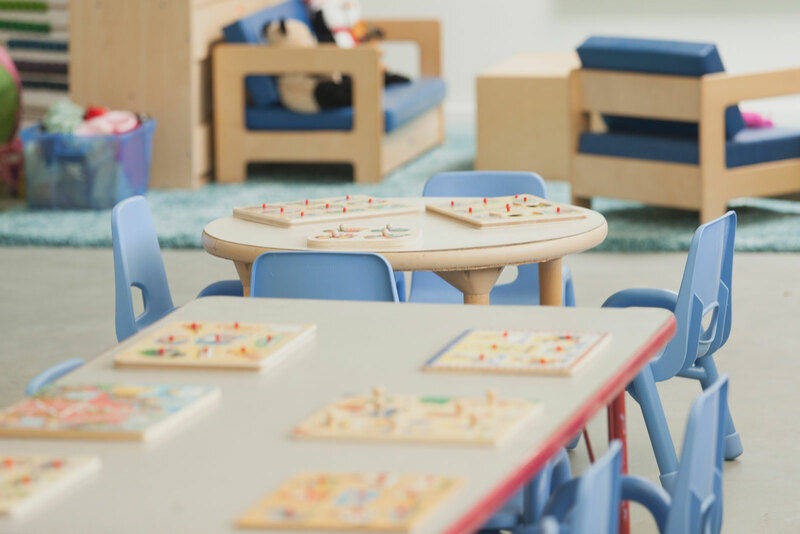 We are excited to bring a fun and creative child friendly environment to the Malibu community. Our experience is centered on giving children the tools to express themselves with confidence, and to ignite a lifetime love for learning. As part of the curriculum, we offer Music, Art, Dance, and Botany - each on a different day of the week. We hope you'll join us for our full 5 day program, but we have a flexible schedule that offers 2, 3, and 4 day options too. Wagon Wheel Malibu will be open all through June, July, and the first half of August. 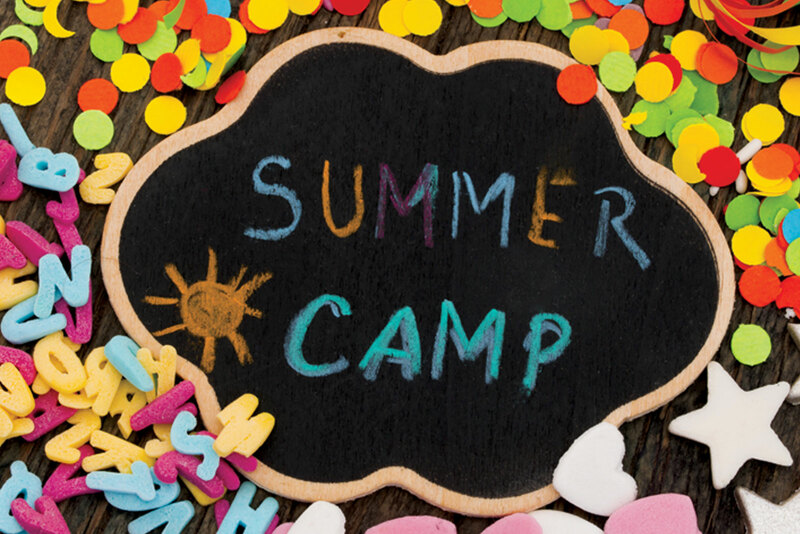 Please join us even for just a few weeks this summer in an engaging and creative curriculum. 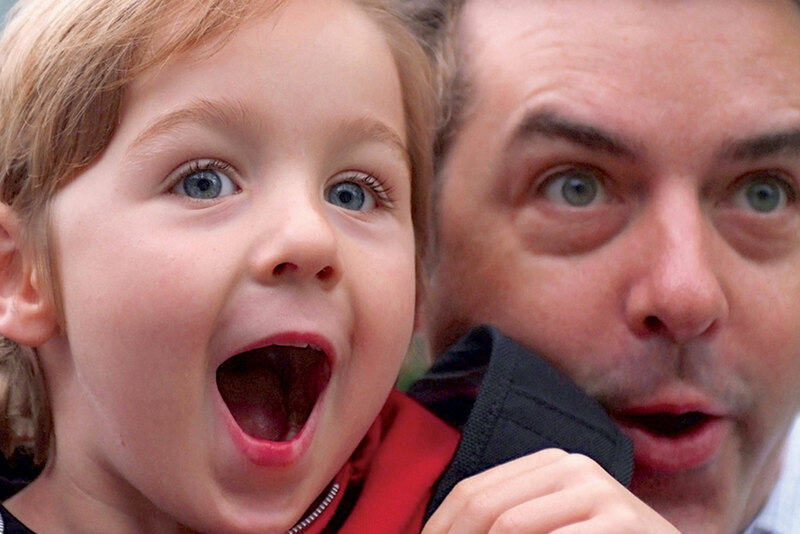 For children younger than 2 years old, we now offer a once a week Parent & Me program.